"Meet Moose. Picked up as a lost stray and hours from being put down." 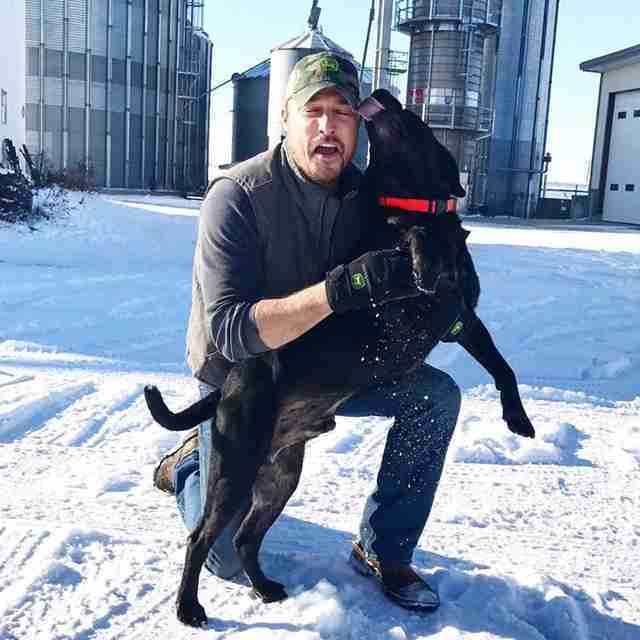 After a much-publicized search, Chris Soules has found true love. In his starring role in the reality show "The Bachelor," millions of viewers watched as Soules asked contestant Whitney Bischoff to be his wife, but it wasn't meant to be. Just months after the show's finale, the pair amicably ended their engagement. Following the split, Soules wondered aloud if he was meant to be single. 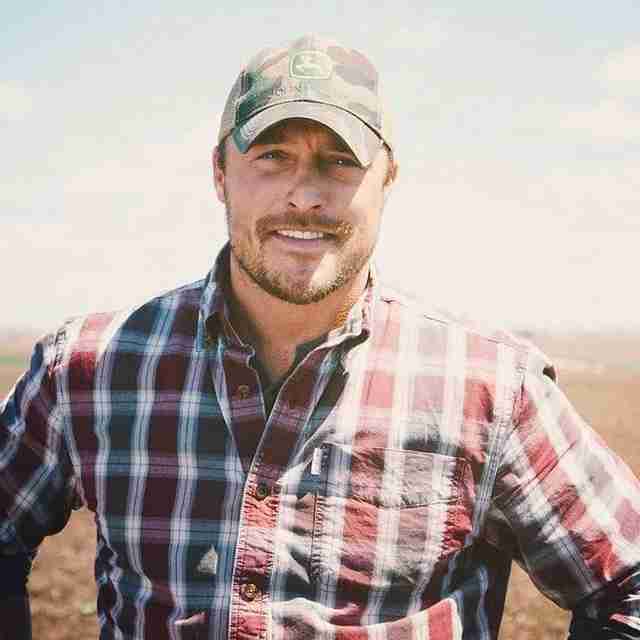 But the soft-spoken Iowa farmer is alone no more. "Meet Moose. Picked up as a lost stray and hours from being put down. No longer lost or stray but the newest member of the Soules family." Soules told People Magazine earlier this year that he hasn't written off finding romance again, but he knows better than anyone that that can be a challenge. Until that day comes, we're happy to know that at least he and Moose have found each other.